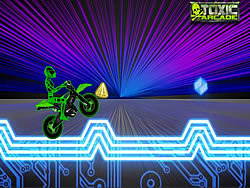 Orb Games - FunGames.com - Play fun free games. 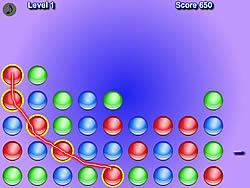 Connect orbs of the same color as quickly as you can!Draw a fun game line to connect orbs of the same color. Click 3 touching orb of the same color. 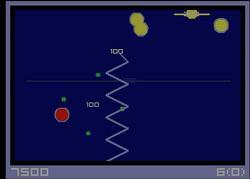 Blow up mines, create the biggest chain reactions to get more points. 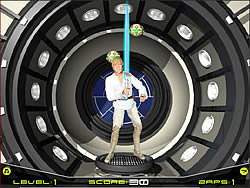 A colorful one button orb catching arcade fun game where you have to catch same colored orbs. Reach the exit without touching the walls. 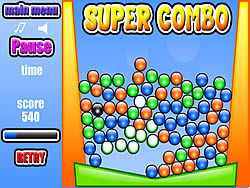 Push the blue orbs in the proper spots without getting them stuck against a fun game corner or wall. Keep transferring power to the center core to keep it alive. Once it dies, it's fun game over. 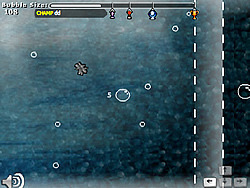 Keep all the waves of incoming balls from making it across your circle. Hit them to crush them! Run and jump through the 8-bit dungeon... Smash the orbs, defeat the boss! 15 levels of changing arrow directions to direct the different colored orbs. Erline 3: The Magic ..